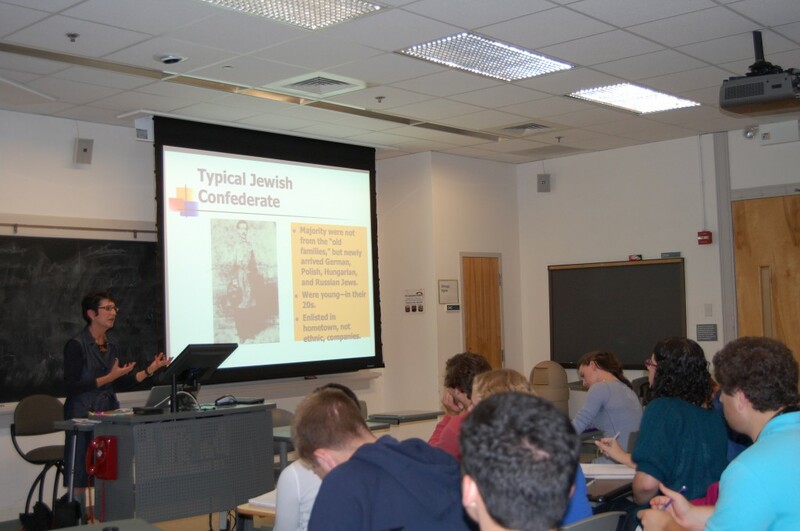 The University offers undergraduate degree program in Jewish Studies through the Department of Religious Studies, where students earn a Bachelor of Arts degree in Religious Studies with a Concentration in Jewish Studies. The Jewish Studies program offers courses in departments across the humanities and social sciences. The number of Jewish Studies faculty members has doubled in the Center’s first few years. 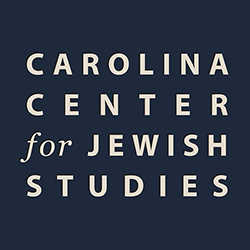 In the current academic year, more than 20 faculty members will teach and conduct research in Jewish Studies at Carolina. Faculty members are based in eight different academic departments. Students have the opportunity to pursue Jewish Studies through study abroad programs in Israel, Argentina, and several other countries. Students may also participate in archaeological excavations in Israel. 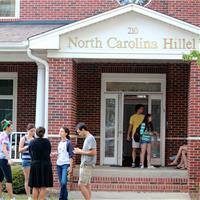 UNC Hillel – UNC Hillel is a community of undergraduate and graduate students that seek to celebrate Jewish life and learning at UNC Chapel Hill. From social events to holidays to Jewish learning and Israel students explore Judaism from a myriad of perspectives. The Hillel building, located half a block from the Carolina Inn on Cameron Ave., welcomes students to events as well as providing space to study, snack, relax and hang out.